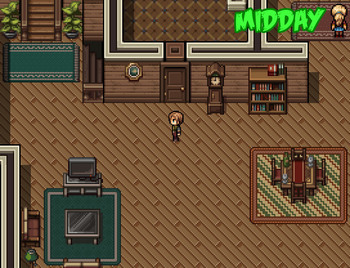 Zombie's Retreat takes place in the same universe as my current/main project, Town of Passion! Expect some cross over as well as story references from that project! you can now enjoy the initial development of her secret relationship with the MC!